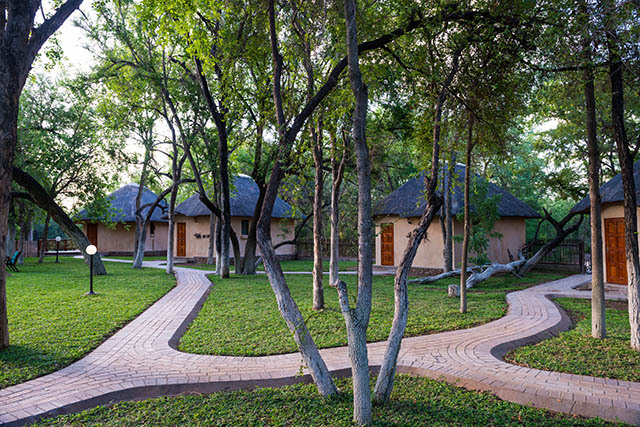 We have been working tirelessly over the past 3 months to renovate and upgrade a camp that will function as our new base camp. 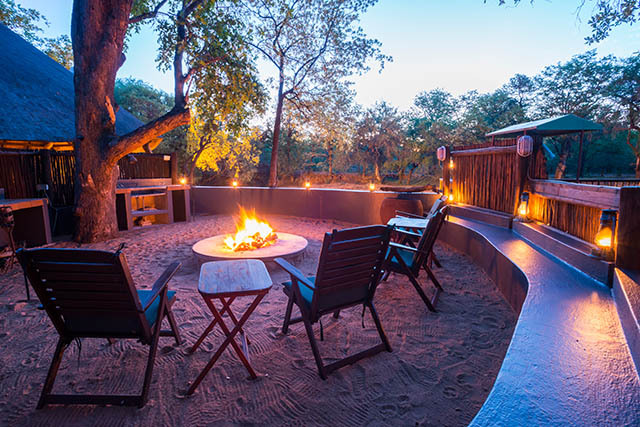 The Spear Safari Camp is now up and running and we are looking forward to hosting our first clients of the 2016 season. 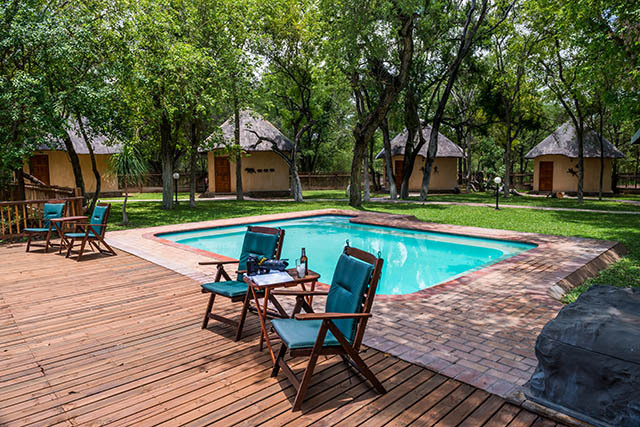 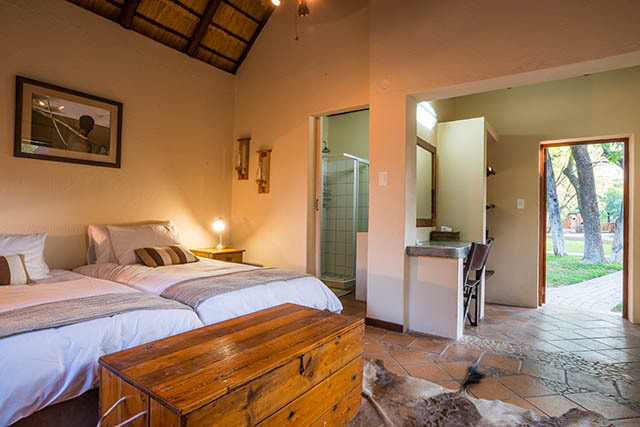 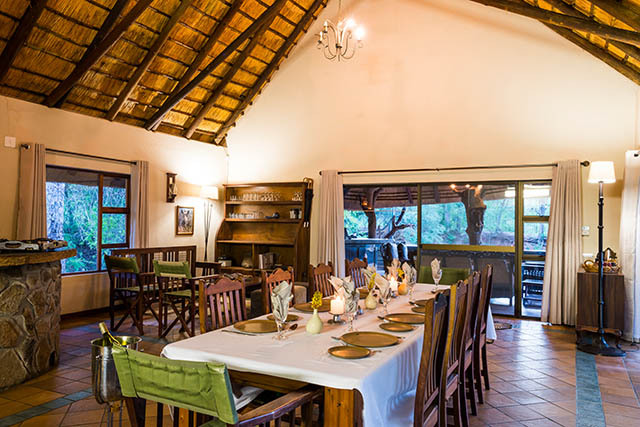 It is located on the Phuti Game Reserve which borders our main hunting concession in the Phalaborwa area. 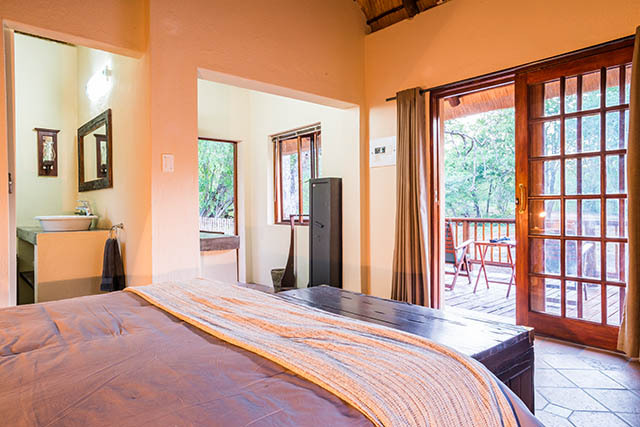 There are 5 double en suite chalets, swimming pool and central dining / lounge area. 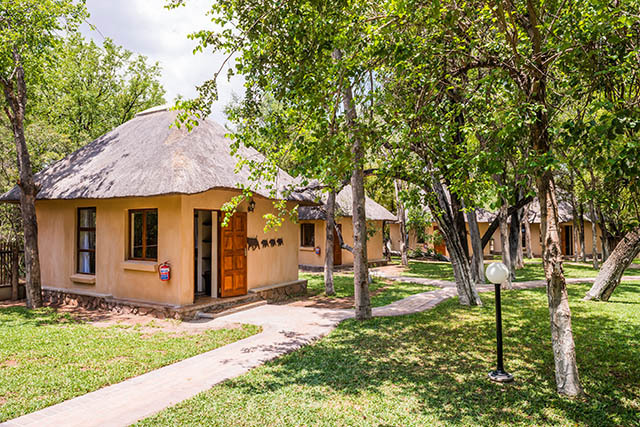 The camp is located on a dry river bed and the bird life is abundant. 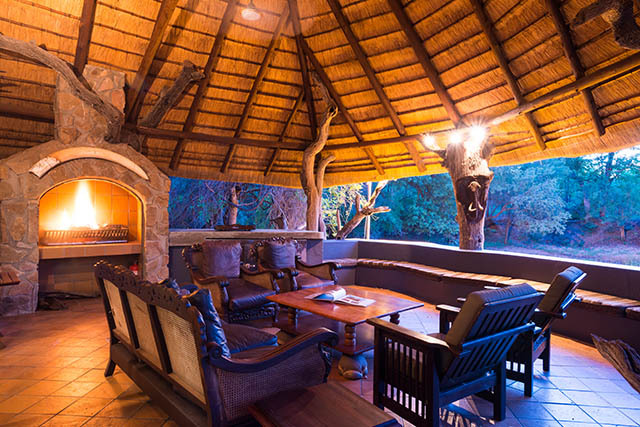 The Spear Safari crew are all very excited about our “new home”.